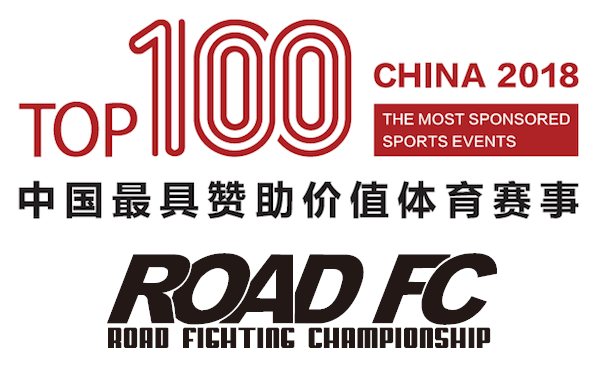 For immediate release, January 22, 2018 - ROAD Fighting Championship is proud to announce that ROAD FC was awarded 15th place in all of China in the "2018 China Top 100 Most Sponsored Sports Events”. On January 13, 2018, the sports industry in China attracted massive attention with the announcement of the "2018 China Top 100 Most Sponsored Sports Events Award Ceremony" in Beijing. The objective of this endeavor is to scientifically assess the value of sports sponsorship and identify highly sponsored sports events so as to accelerate the sound development of the sports industry in China. In addition, selection in the form of scientific and rigorous assessment is not only a major feature of this awards list, it is a national initiative. Thousands of national sporting events were researched and discussed in this endeavor. ROAD FC is proud to rank as the 15th overall “2018 China Top 100 Most Sponsored Sports Event”. In 2017, ROAD FC was first honored with the award as the 65th most sponsored sports event, and the climb of 50 places in 2018 is a remarkable achievement. 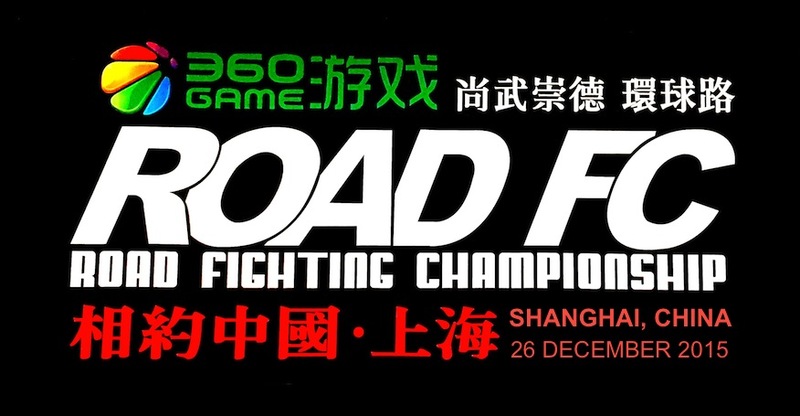 Among the sponsors who have supported and committed to ROAD FC are highly recognizable companies and brands such as Xiaomi, Netease, Panda TV, COK, Red Bull, Master Kong Foods, Orion Foods, Zheng Guanzhuang Health, Chang Fujing Health, Pang Da Auto, Jackie Chan Wine, and Lehua Real Estate. Mixed Martial Arts is a new frontier to be developed in China, so the capital market is highly interested in the investment opportunity of this industry. 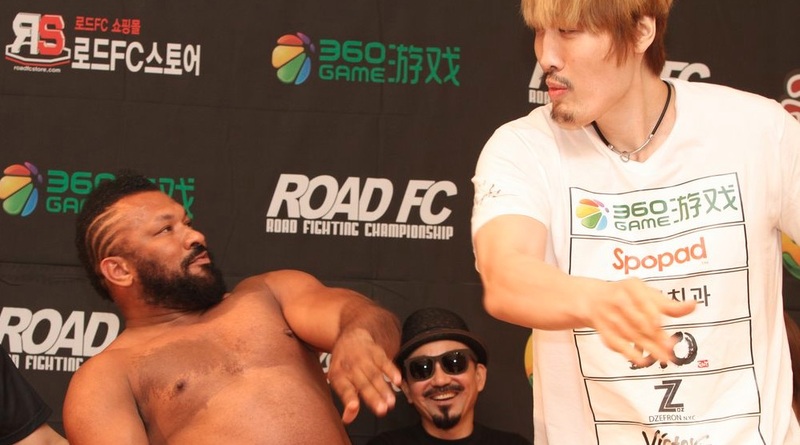 ROAD FC was the first MMA promotion to secure a live broadcast on CCTV in 2015 and won six consecutive top-five prime weekend ratings - the third highest in the country - setting a record for MMA in China. 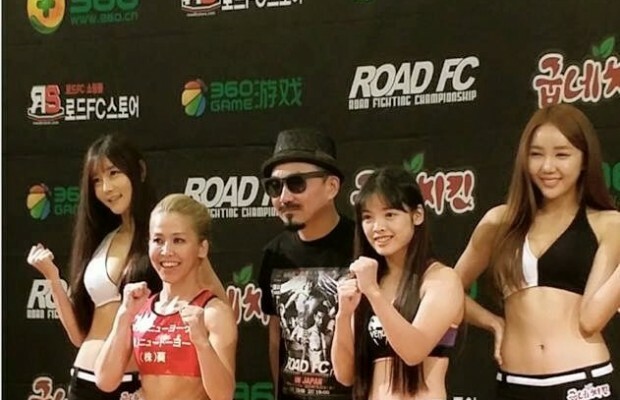 ROAD FC has held numerous MMA events in China with a continuing schedule planned for 2018. ROAD FC is committed to bringing MMA to China and developing it further, with sports initiatives established in Chinese universities to teach grappling, regional reality television planned for increasing MMA and brand awareness, and a soon to be open state-of-the-art ROAD FC sports and entertainment complex in Beijing. 2018 will be another incredible year for the rise of sports in Asia, with the Pyeongchang Winter Olympics, the World Cup in Russia, and the Jakarta Asian Games. 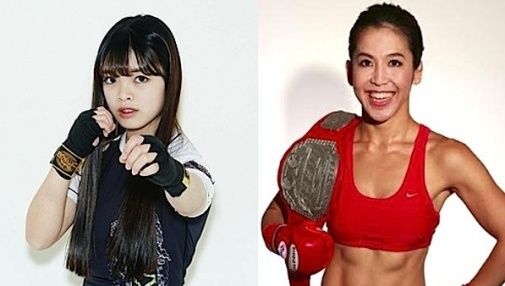 Under the spotlight on these major international events, ROAD FC is excited to continue to showcase the thrilling sport of Asian MMA to the world!